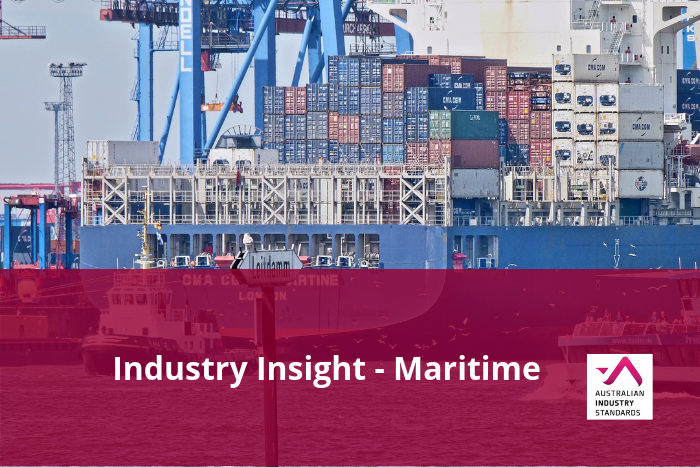 This month’s Industry Insights focuses on female participation in the Maritime industry over the past 30 years. The Maritime industry has been proactive in increasing female participation which has traditionally been low. Today more females are expressing interest in joining its workforce. 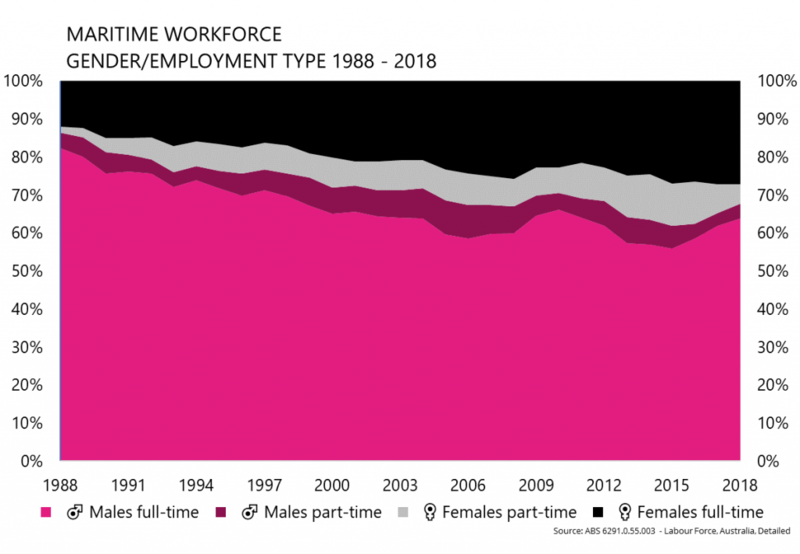 Overall, the female workforce rate in the industry has more than doubled from only 13.5 per cent in 1988 to approximately 32 per cent in 2018. Most of this increase is in part-time workers. Women account for 56 per cent of all the part-time workers in the industry, predominantly in administration, tourism, deck and fishing hand roles.